Summer is right around the corner! 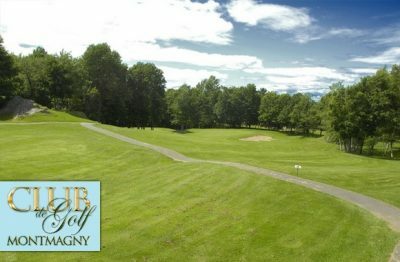 Prepare your golf season with Tuango and Club de Golf de Montmagny! Take advantage of a round of golf with a cart between friends. Practice your putts on a superb course offering magnificent sights of the St-Lawrence river! A gift for mom or dad, why not?